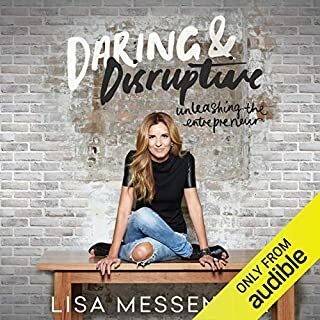 Daring and Disruptive is an insightful and soulful account of the entrepreneur's roller-coaster ride for those who want to succeed almost as much as they want to breathe...who want to make the impossible possible and the ordinary extraordinary. 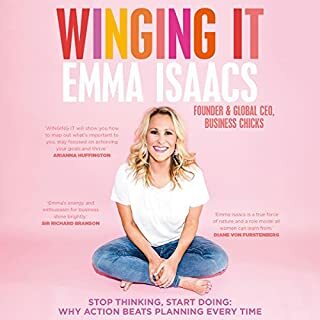 After decades of success in multiple industries, Lisa Messenger blends her personal stories with the important business lessons she has learned along the way, from why money is not the only currency to how to fail well. 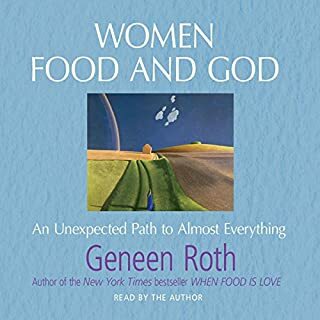 Women Food and God is Geneen Roth's masterwork, the final book she intends to write about the subject that has fascinated her since she wrote the bestselling When Food is Love two decades ago. 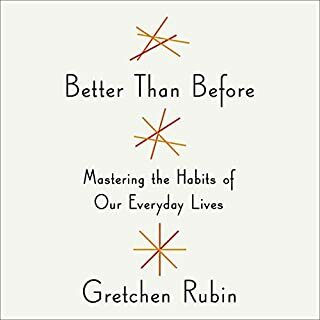 From the very beginning, the listener is in the grip of an intelligent, humorous and thoughtful teacher who unravels the beginning of addiction until it's logical end. 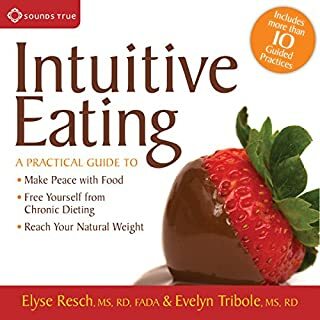 In this inspirational yet practical book, the nutritional consultant and holistic health care expert who has helped celebrities improve their health and achieve their goals shows you how to get beyond the food drama of cyclical fad diets and feel and look great by eating well. Kelly has studied the science behind familiar diets to understand how they trigger the body to lose pounds - and why they aren't sustainable. Instead, she offers a better choice: her four-step Food Freedom program that helps you find your wellness balance between eating enough and deciding how you feel. Once you find your balance, you will lose weight, lose fat, increase lean muscle mass, and drop at least one size. 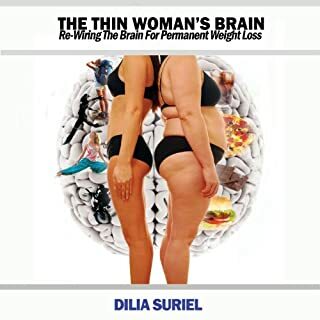 You'll also enjoy thicker, shinier hair; clear, glowing skin; a remarkable improvement in your overall appearance; reduced joint pain and other inflammations; increased energy; and better sleep. Kelly's Food Freedom program helps you set yourself up for success, eliminating cravings, mood swings, and other symptoms caused by food drama. Start your day with her Be Well Smoothies, which pack protein, fat, fiber, and carbs to balance your blood sugar and keep you full and happy. After breakfast, you'll thrive with her Be Well Bowls, which include the Fab Four food groups - protein, fat, fiber, and greens - that play a role in day-long satiety. Kelly also teaches you how to elongate your blood sugar curve to stay full and happy and make yourself insulin aware. 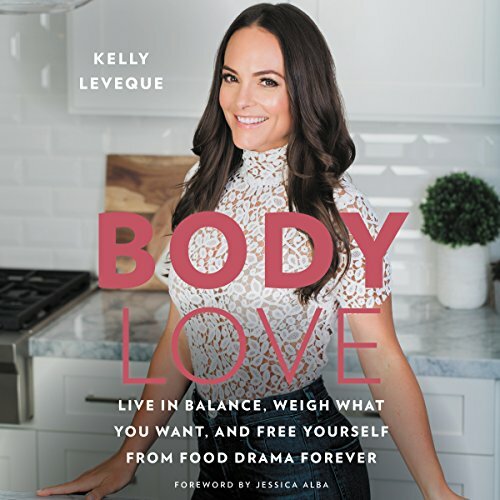 Filled with tips and resources on supplements and cleansing, dozens of delicious, healthy recipes, and advice on how to adjust your eating when traveling and on vacation, Body Love is your one-stop resource to living clean and happy! This book is a game changer. I love that Kelly describes nutrition in an easy to follow way but also goes into the science behind it. Her Fab Four guide has helped me with my nutrition. I have read and re read this book numerous times. My health is improving and I now have a much better handle on what is good for me and what isn’t. My husband has just found out that he needs a triple bypass and I am going to follow this guide for both of us. To give him and me the best possible health. for anyone who has been overwhelmed with the crazy world of diets and health food myths. 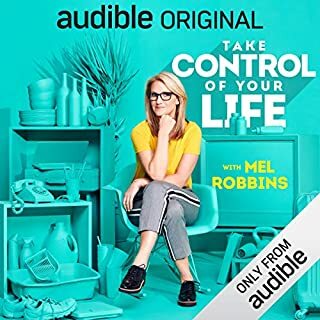 I recommend this to anyone who wants more out of their health and life with less stress. Very easy to understand and most certainly educational!! This book was really interesting. Although I glazed over a little with the beginning facts, it was all so interesting and I know Kelly broke it down as simple as possible. 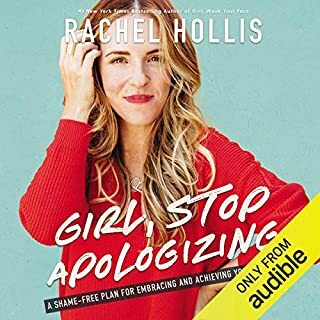 I really enjoyed the 2nd half of the book where she gave lots of guidance. I know I'll be making some major changes in my life, but it sounds like I should- like everyone should! 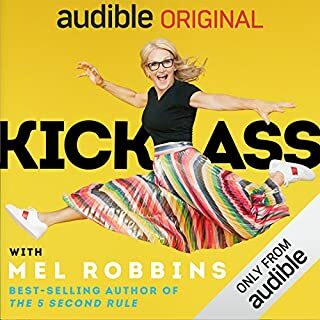 Kelly is upbeat and bubbly as she reads the book. 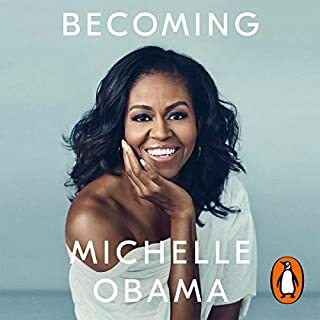 Although I bought the book on audible, I will be buying the actual hard copy because I want to hold it and reread sections. 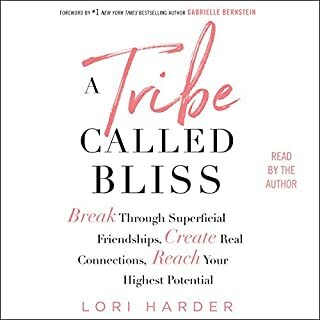 You do get a PDF when buying the audible book. Thanks, Kelly! You are amazing! What did you like best about Body Love? What did you like least? 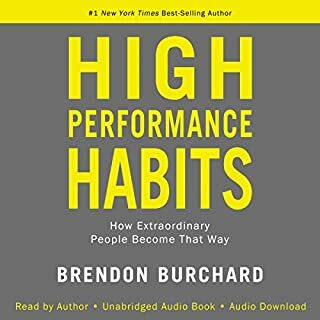 Having a hard time getting through this book (audio version) - it feels like I am listening to an infomercial for a helpful product - this is what you will learn! "Are you ready to shake and bake?" "Get off that blood sugar roller coaster and you balance your hunger hormones - fewer big crashing waves and more mellow rivers." Why multiple chapters of telling me what I will learn instead of just giving me the information? Probably because there would be no book to listen to. It is mostly sales pitch, client experience (even reading text conversations - always interesting, not!) and repeated information. Client, "OMG!" Me, "Hey girl hey!" - seriously? She started to give some detailed information and then said, "Lesson almost over!" Most of the information seems to be in the additional 150pg addition. 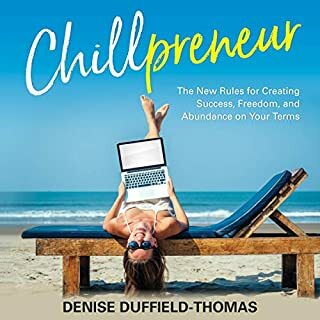 I'm listening to this for the lessons, not the repeated sales pitch. While the information is good, skip the audio book so that you can just flip to the actual helpful information. 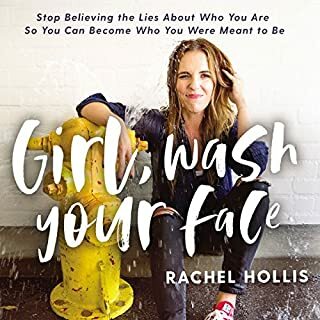 I heard the author in a podcast and was impressed enough to buy her book - so different. She went from serious and professional to infomercial salesperson. Did Body Love inspire you to do anything? Thought it would be this wonderful and informative book however I didn’t start learning anything until chapter 11 out of 14 chapters! 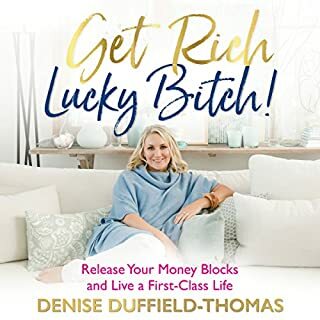 Most of her book is random texts from her clients. She seems like a smart girl but I was hoping for more information and less random information that had nothing to do with health and more to do with boasting about herself. It's like listening to a therapist or a friend! This book is a game changer. Kelly speaks to you like a capable, intelligent person. She doesn't dumb things down. She really wants you to understand the science behind cravings and lack of control so you know how to recognize your body's messages. She's super motivating and realistic. It's like listening to a friend or a therapist who can keep you get motivated but also help you dig deep and understand the why behind your messed up food habits. I'm feeing so great and have stopped snacking because I'm always so satisfied with my meals. I'm looking forward to updating this review with results. Not for your average person. Unless you are really into the science of nutrition this is not the book for you. Unlike what she promises, this is a difficult diet to follow all the way. Like the idea of smoothies for breakfast and she's got some good recipes if you like eating lots of meat. But to follow all the way is very difficult if you are an average person trying to be healthy. Bummed me out. The book had some good information in it, but I feel like it could have been an article, rather than an entire book. I kept waiting for more information, but it was really just a lot of testimonials and scientific jargon that I did not understand or care about. I wanted a simplified explanation of what was happening in my body and real life examples of how to change. 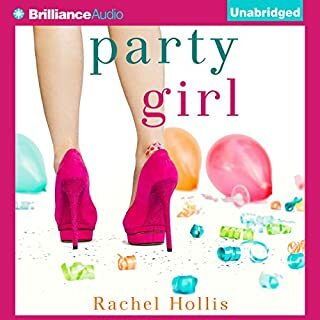 I just don't think this is a good audiobook. It is probably better in print where you can look at the recipes and skip around the book. It's a little too OMG for me, but lots of good Knowledge if you can get by that delivery. I think the approach is fantástic! Is not just the way we eat, is more...the way we think, feel and want...for me is an complete book. 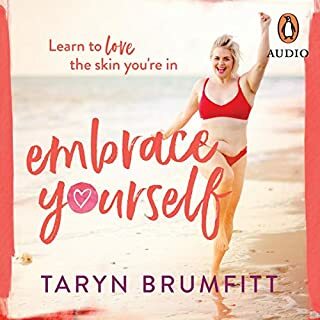 Where does Body Love rank among all the audiobooks you’ve listened to so far? It just made sense and was backed by science. I really appreciated her sharing her hard won wisdom. Keep up the great work Kelly! 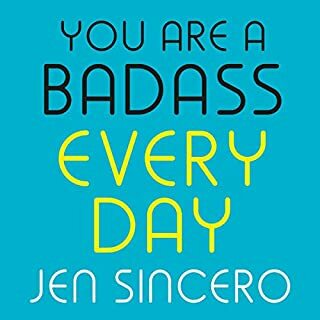 There are about two chapters worth listening to, the rest is mostly fluff: how to be badass; live vibrantly.